Florida’s Elections Commission says two state political committees that dissolved and gave their remaining money to a Federal PAC did nothing wrong. The decision’s potentially far-reaching consequences include effectively making money transfers that are ostensibly currently illegal between a range of political organizations permissible, thereby muddying public access to contribution trails. It’s against Florida law for State political committees to donate to out-of-state or Federal political committees. That means Florida elected officials who decide to run for federal office can’t transfer donations sitting in Florida-registered PACs to federally registered PACs. “A contribution to an out-of-state political entity, to a federal PAC, to a candidate for federal office (even one running for federal office from Florida), [bold added] or to a person seeking selection as the chair of a political party does not fall within the applicable definitions of “election” or “public office,” the Division of Elections Handbook information notes. But a recent Commission opinion establishes an end run around that law; state PACs can first dissolve themselves, and then give the leftover money to federal PACs. 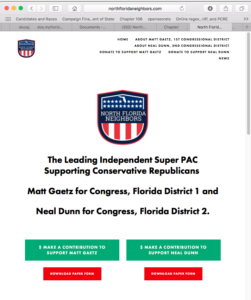 The Commission, February 23, dismissed two complaints filed by this reporter regarding the disposition of about $380,000 from political action committees created by former Florida House of Representatives and current U.S. House member Matt Gaetz. 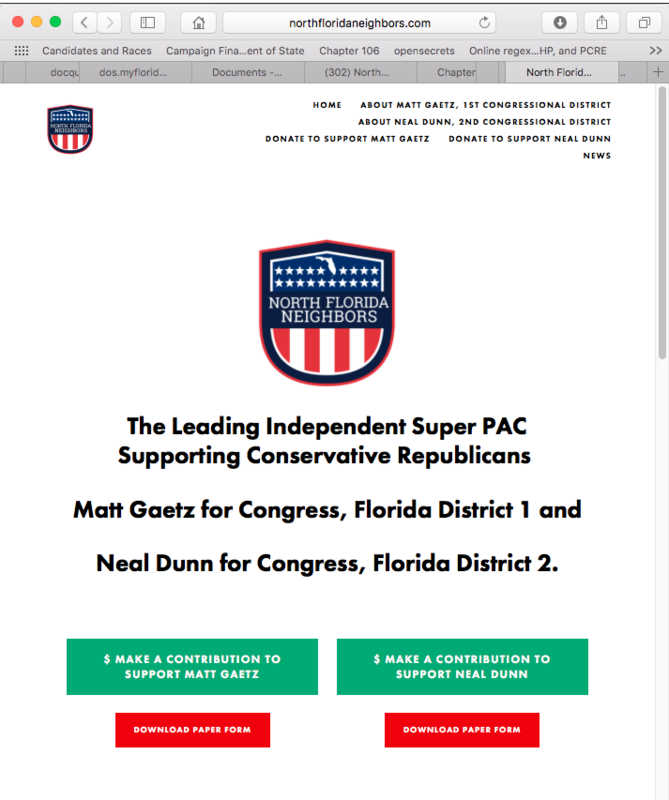 Gaetz formed the PACs, Economic Freedom Foundation and Free Enterprise Fund, in August 2013. The Elections Commission has now declined to pursue complaints regarding fund transfers from the two state PACs to North Florida Neighbors; effectively codifying loopholes that permit state PACs to transfer money outside of regulatory oversight, in ways that would be illegal while the organizations exist, by simply dissolving first. 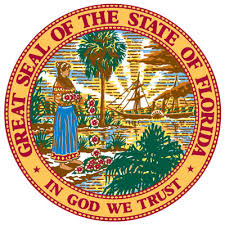 “Although Florida political committees are prohibited from making contributions or expenditures to out-of-state or federal political entities, it appears that Chapter 106 does not specifically address the ways in which a political committee may dispose of residual funds after dissolution, nor does it explicitly require a political committee to report the details of such disposition,” Elections Commission Executive Director Amy Keever Toman said in February 23 letters dismissing both complaints. Florida’s Division of Elections is responsible for uniform interpretation and implementation of Florida’s election laws, to include establishing rules and regulations that ensure laws are upheld. The Elections Commission is responsible for enforcing those laws. An attorney for the two PACs referenced in the complaints said “Respondent properly disposed of residual funds in accordance with its Statement of Organization of Political Committee (Box 10),” according to Toman’s letter.